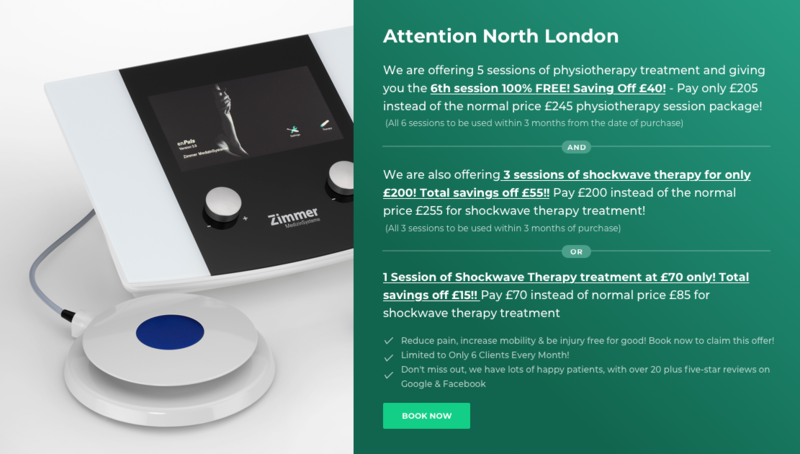 Vahideh Khademi is a specialist in physiotherapy assessment, diagnosis and treatment to a huge range of sports injury and musculoskeletal patients. 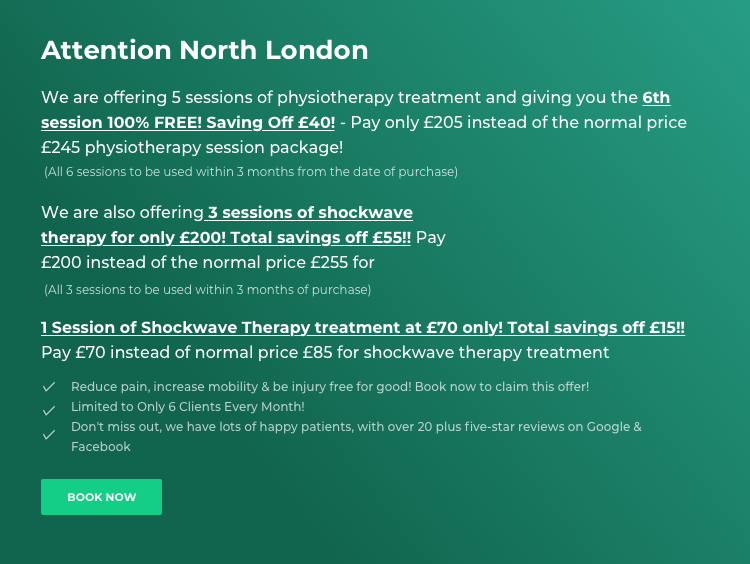 With eighteen years of experience, she has established herself as a popular physiotherapist at Southgate Physio within a very short span of time. 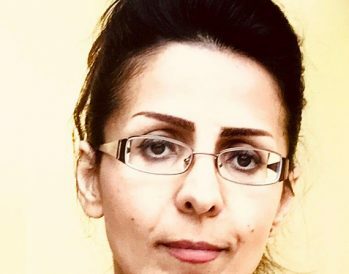 Vahideh has a degree in BSc Physiotherapy from Shiraz University of Medical Science (1997 – 2001). 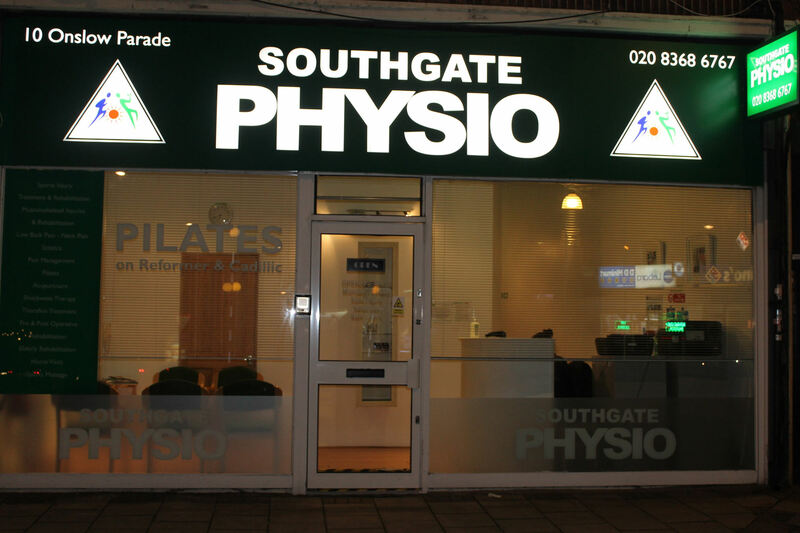 Prior to working with Southgate Physio, Vahideh practiced independently at Arleth Health Physiotherapy, Potters Bar and served a voluntary role at Whittington Hospital, London. Her lengthiest period of work was at Ordibehesht Physiotherapy Centre, Shiraz, Iran from 2001 to 2011. She has even managed the physiotherapy department of Boalisina Policlinic, Shiraz, Iran. She can understand the problems of her patients in a short time without losing patience. Vahideh relies on the subjective and objective assessment, which helps her to diagnose the issue, leading to proper treatment. Whether it is her patients and their families or her colleagues, she hears everyone out. Vahideh uses her expertise to provide the best treatment available for rheumatologic, orthopaedic, sports injuries, head injuries, hemiplegia due to CVAs, osteoarthritis and knee joints arthroplasties, and peripheral nerve injury patients. 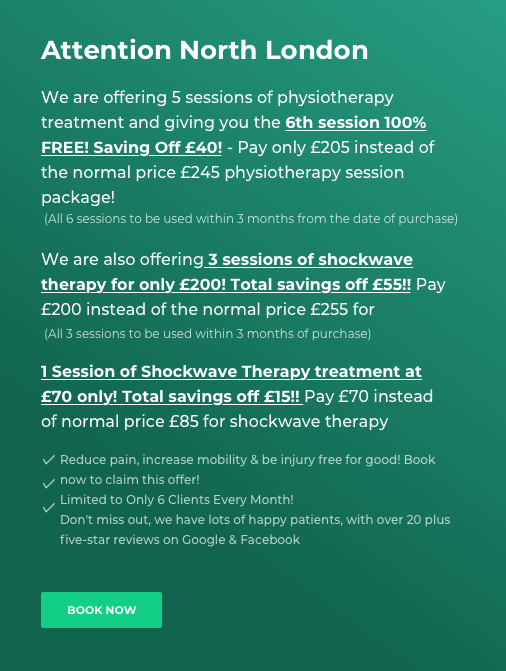 Her skills in exercise therapy, electrotherapy, joint mobilisation techniques, hydrotherapy and laser therapy have made her an essential addition to our physiotherapist team. She is studying Human Movement Science Specialist, Brookbush Institute and MS in Advanced Neuromusculoskeletal, University of Hertfordshire to upgrade her career. Besides First Aid Certificate – Level 2 holder, Vahideh also holds a diploma in practiced hot stone massage. Her desire to learn and improve her is pushing her forward in her career. She is a member of Member of Physiotherapy Association, Member of AACP and Member of Directors committee of Physiotherapy society – Fars Branch 2004 – 2011. Vahideh brings her vast experience to the forefront, spreads knowledge amongst her fellow practitioners and acts as an approachable person for her patients and their families.